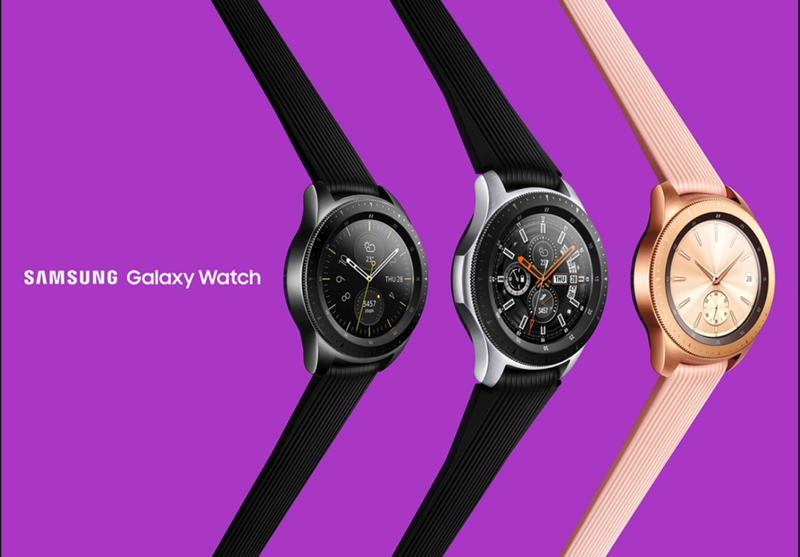 The launch of the new Galaxy Watch was one of the bigger news we saw coming out of the Galaxy Unpacked event, with the upgrades being fairly incremental this time. 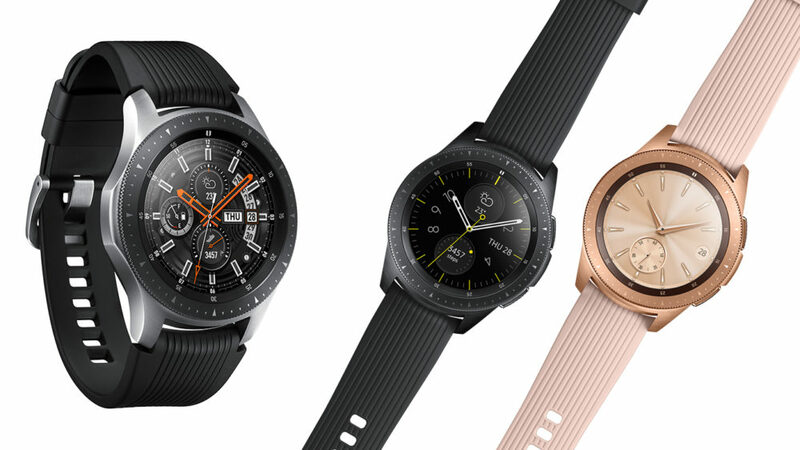 This year, Samsung has taken time out to make the watch more refined, with the design being similarly thick to an analog watch. It’ll be available in two versions: 42mm and 46mm, available in Silver, as well as Rose Gold & Black for the two versions respectively. The biggest design feature is the crown which surrounds the display. The two buttons on the side help you navigate the menus. 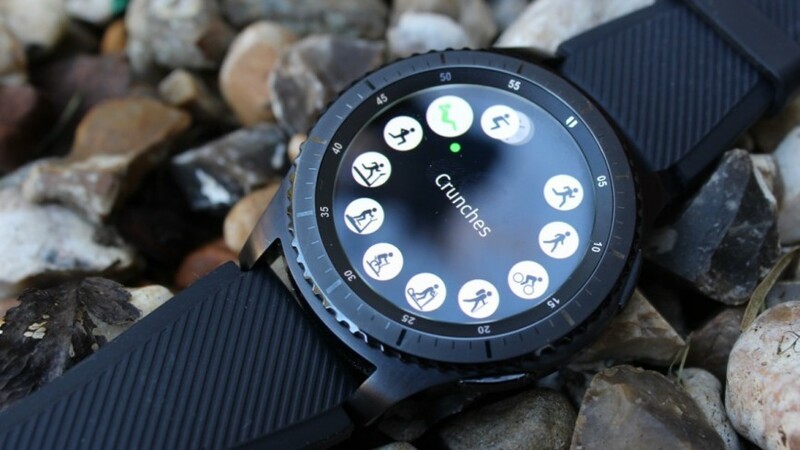 Samsung has also developed a more tactile ‘analog tick’ experience, to give you feedback in menus and mimmick an analog watch more. The display is a Samsung staple Super AMOLED panel with Gorilla Glass DX+ protection. It also comes with IP68 dust/water resistance, as well as 5 ATM pressure-proofing. Android devices running on version 5.0 or later, while iPhones running iOS 9.0 (or iPhone 5 or better) are compatible with the Galaxy Watch. You still get the usual array of heart-rate monitor, barometer and other sensors. Activity tracking is also more self-conscious this time, automatically amending your progress between activities such as running and swimming if it notices a change. Under the hood, you get a 1.15 GHz dual-core Exynos 9110 processor, with 768 MB RAM and 4 GB storage. For software, the watch runs on Tizen OS 4.0, instead of Android Wear. LTE connectivity is optional, allowing you to take calls, send texts and listen to music. Battery life won’t be a problem according to Samsung, who said that it can last several days on a single charge. Meanwhile, the Galaxy Watch is charged wirelessly. Connectivity options include Bluetooth, NFC and Wi-Fi for the base version. Pricing for the Bluetooth version starts at $329.99 for 42mm, or $349.99 for the 46mm model. LTE versions are yet to come, though, Samsung has partnered with around a dozen carriers worldwide for it.